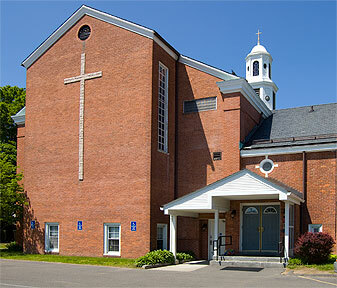 When the church was built on Northampton St, the church commissioned the M.P. 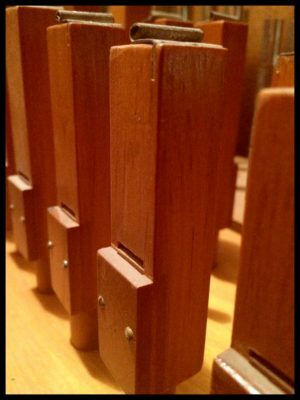 Moller Organ Company to build an organ for the new church. 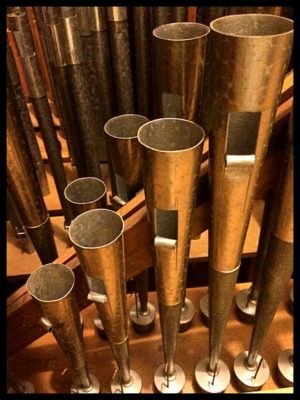 In 1956, Moller installed the present day 10 rank organ that sits in the choir loft at the back of the sanctuary and crowns First Lutheran’s traditional worship services. 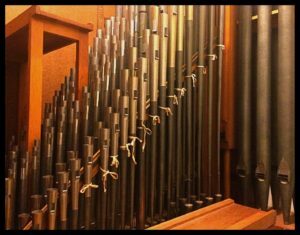 Organ maintained by Czelusniak et Dugal, Inc. of Northampton, MA.